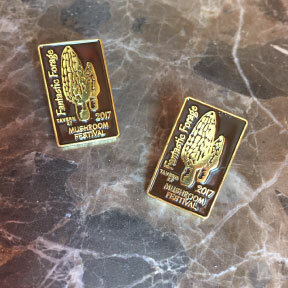 Please purchase a Commemorative Pin to support the festival! ***After the foray, meet back at the festival for identification at 10:30. 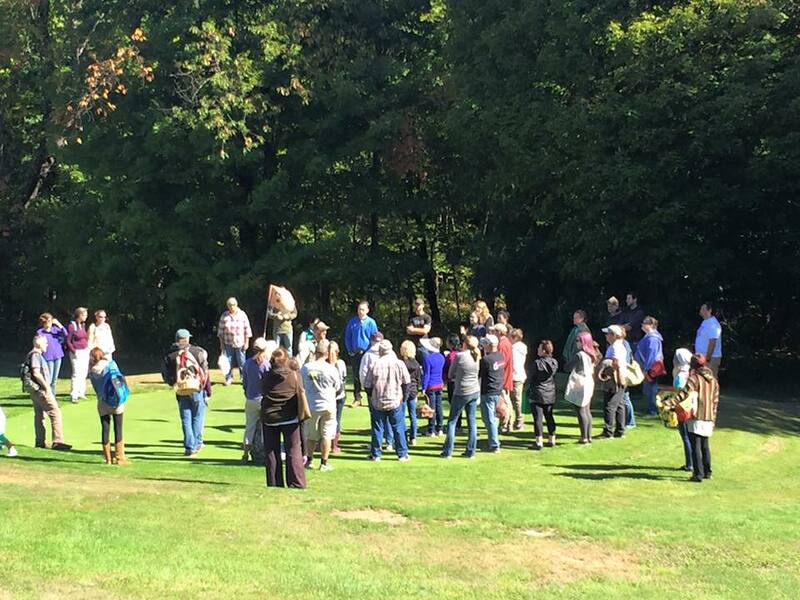 Eric will talk about the mushrooms found that morning including edibles, toxic and just unique species. See first hand the steps to growing mushrooms on logs. A fun do at home project! Bring your own mushrooms! Stephanie will be standing by to answer questions! Puchase your tickets in advance! Last year we sold out!!! After the foray, meet back at the festival for identification at 10:30. Steph will talk about the mushrooms found that morning including edibles, toxic and just unique species. Hear first hand from a beekeeper what it’s really like. Pre-buy and pick up at the Festival or we can ship them to you after the festival!